Specializing in helping people find solutions to their real estate concerns. Jolon loves taking care of people! 98% of her business comes from referrals! This exudes trust and is the highest compliment. Whether Buyers and Sellers are relocating within or outside the State of Colorado, Jolon can help. She loves your referrals. Jolon Ruch has been successfully listing and selling real estate since 1996. Prior to becoming a Broker, she was the office manager of a family owned real estate company in Broomfield. Jolon goes above and beyond, she sincerely cares about the real estate industry by volunteering to protect the real estate industry, your property rights and her fellow associates careers. She unselfishly volunteers with the local, State and National Realtor Associations. 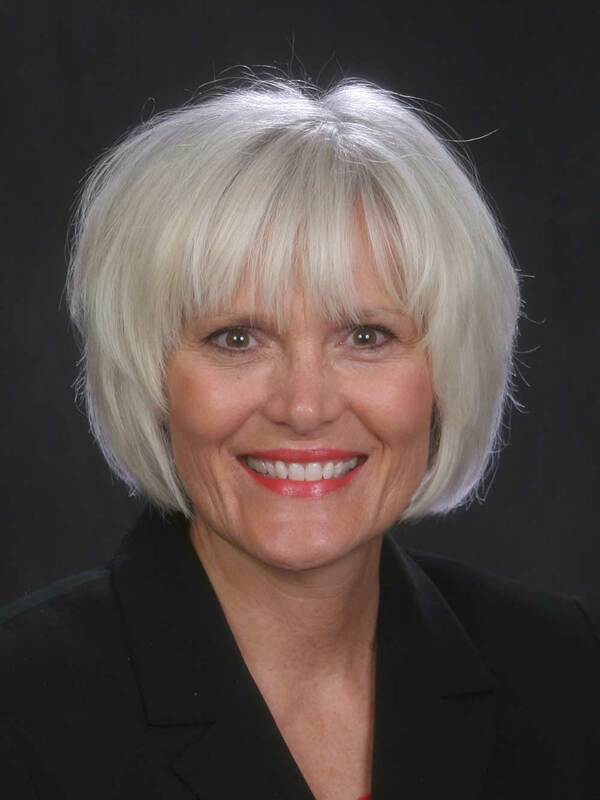 She has served as the 2014 President/Chairman of Colorado Association of REALTORS®, CAR Director, Law and Policy Vice President, Metro District Vice President, and many other committees for the state association. Her National Association of REALTOR® commitments include Risk Management, Education, Professional Development, Research and Membership Policy and Board Jurisdiction committees as well as various committees at the local level. Also found time, to serve on Keller Williams advisory committee. Jolon has lived in Broomfield since 1958. She married Rick, also a Realtor, and they raised their two wonderful sons in Broomfield. It was “home” and they cannot imagine leaving Colorado! Jolon and Rick have two sons, a daughter (in-law) and the cutest, most lovable granddaughter and grandson. When not playing with the grandchildren, or working, you’ll find Jolon and Rick on the golf course, riding bikes, or just hanging out with family and friends. She is committed to you, her family, faith and friends.